A week of healthy meat-free dinners. 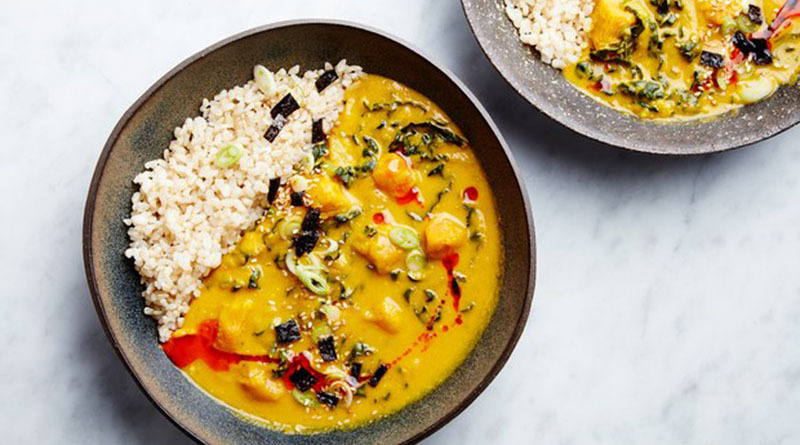 These recipes still keep it cozy, but lighten up the load with crisp veggies and subtler vegetarian flavors. 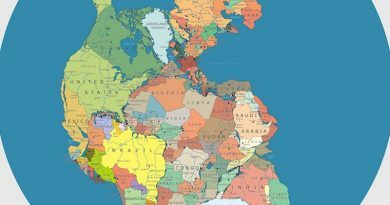 ← Have You Ever Wondered What the Ancient Supercontinent Pangea Looked Like?